The value of wetland sites around the world was formally recognised in 1971 when the Convention on Wetlands of International Importance was signed in the Iranian town of Ramsar. To date, this is the only international convention on an ecosystem type. The anniversary of the Convention’s signing is celebrated on World Wetlands Day, February 2nd every year. 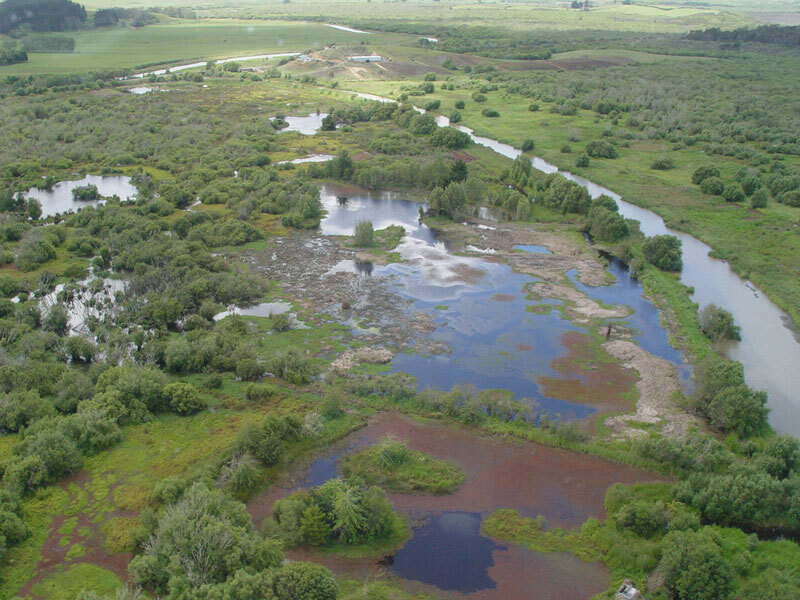 At the end of 2018 there were 170 countries as signatories to the convention, with 2334 wetlands covering more than 250 million hectares designated as sites of international importance. The Ramsar Convention encourages the “wise use” of wetlands, so that they can be sustained economically, socially and environmentally. Ramsar sites around the world acknowledge the flyways of migratory birds. Migrating birds visiting New Zealand’s wetlands are a constant reminder of our global connections, with some birds travelling distances of 12 thousand kilometers non­stop from the Arctic. The NWT has produced a full colour booklet on five of our six Ramsar sites. 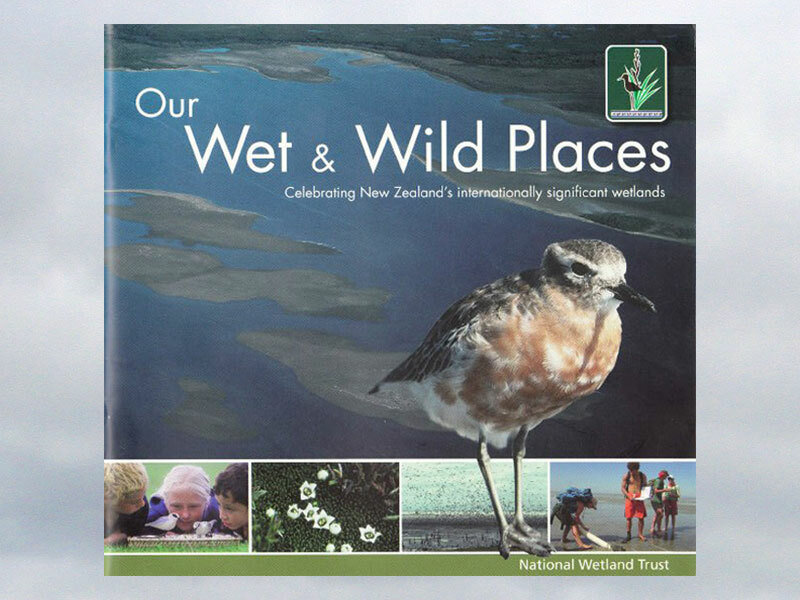 It gives a snapshot of their main features, highlights some of the special wetland bird, plant and animal species, and includes stories of those who live, work and study around the wetlands. Maps of each wetland outline their distinctive characteristics and how to visit them. Download a factsheet on Ramsar sites by the Department of Conservation (DoC). 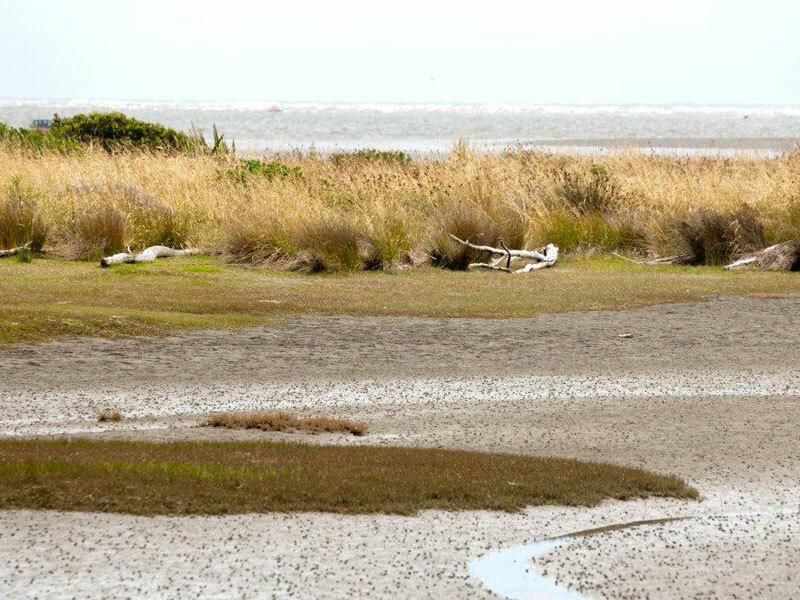 Or take a virtual tour of New Zealand’s Ramsar sites on Google Earth.